We make custom app-based learning solutions that truly engage people and are relevant to their real-world experiences. We love creating children's educational content. Whether bringing storybooks to life on the iPad or creating educational mobile games, we inject creativity and fun into any subject matter for early learning. Since our founding, we’ve worked with The Learning Federation and Education Services Australia to deliver over 1,000 digital resources for curriculum-based education in K12 schools in Australia and New Zealand. We’ve developed learning experiences covering STEM subjects, Australian Studies, English, Chinese, Bahasa Indonesia, Japanese... the list goes on. University or college can be a challenging environment, particularly for students entering higher education for the first time. We develop cross-platform experiences that not only promote active learning, but help students develop resilience for mastering new content and balance competing priorities. From small businesses to large corporations, we’ve built integrated solutions that improve employee productivity, educate customers and shift workplace cultures. We’ve helped the Australian Taxation Office make learning taxation fun and worked on school outreach programs. Learn more about how we enable companies and brands to better achieve their organisational goals. Learning is a lifelong quest. Whether it’s helping adults learn new skills, build self-confidence, or rethink and change old habits, our solutions aim to help people remain versatile by continuing to learn, develop, and grow. Our solutions are powered by Cogniss, a platform that harnesses neuroscientific techniques to ensure learning and revision happen at optimal times. We create custom games to deliver core learning content. These can be unified and given structure by an overarching quest or ‘metagame’. Serious games help promote curiosity and learning for longer periods, so that positive outcomes are sustained beyond the life of a project or intervention. We can incorporate gamification into your content, unlocking pathways towards deeper understanding. A customisable system of badges and/or rewards - virtual or real-world - keeps learners motivated to progress through more challenging learning content. Engagement in learning is a highly individual experience, often influenced by a complex matrix of social, emotional, cultural, and economic factors. We harness Cogniss’ suite of AI engines in order to personalise learning content for individual users, support adaptive learning pathways and recommend specific activities in response to a user’s behaviour. Our solutions can incorporate a wide range of custom assessments and activities, whether text, audio or image-based. The platform’s data analysis product, Cogniss Insights, pulls together large amounts of data and synthesises it in simple, actionable dashboards. By giving administrators, educators and parents a detailed sense of when and how learning is occurring in real-time, interventions to support learner success can be more effectively developed. We can build in mechanisms for meaningful teacher-student, administrator-learner or parent-child interactions and feedback as part of the solution. Cogniss’ underlying social network furthers engagement by allowing users to add friends, join teams and issue challenges. Learners can create detailed user profiles that dynamically evolve as they interact with learning and assessment activities. For younger children, Kid-Safe mode removes the risk of stranger danger and cyber-bullying. The platform’s flexibility allows us to create an app-based solution that integrates with existing educational or training programs in your school, university, or company. Solutions on Cogniss are built on a premium hosting infrastructure that allows rapid scalability in terms of both function and users. This means they can be scaled for broader use in school, higher education, corporate or government systems. 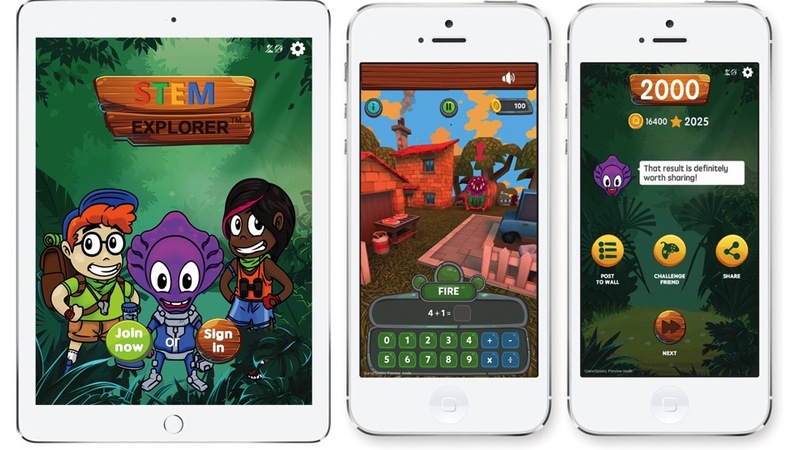 Together with apptEDUde, we developed STEM Explorer, the only single app to teach science, maths and related subjects for children aged 5 to 9 that is tied to the Australian curriculum. 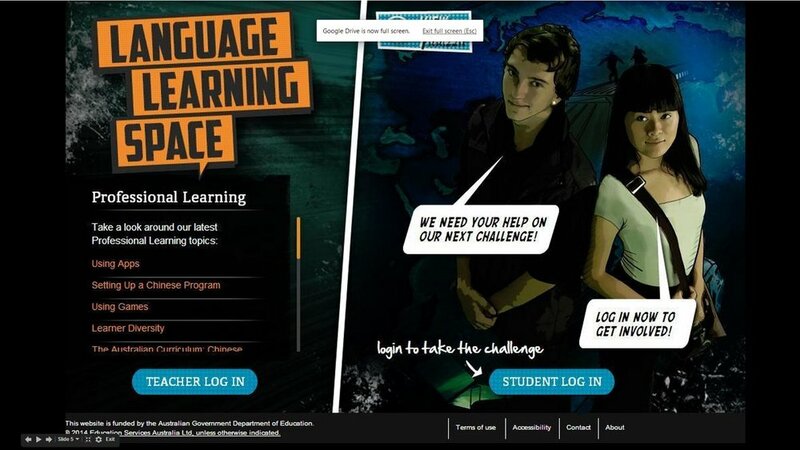 Curtin University teamed up with 2and2 to create a world-first online gamified experience designed to give players a taste of university life. The Online Learning Centre’s interactive learning videos have helped tens of thousands of employers and employees develop communication and conflict resolution skills needed for today’s workplace.